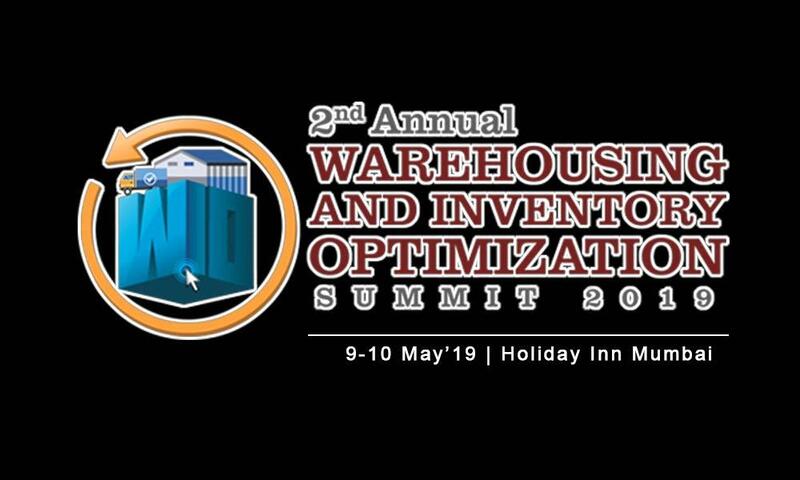 2nd Annual Warehousing and Inventory Optimization Summit 2019 will live on 9th and 10th of May 2019 at Holiday Inn Mumbai, Maharashtra. We are coming with the 2nd Annual Warehousing and Inventory Optimization Summit 2019 followed by the huge success of our first edition. This conference session tries to solve the daily complex operational issues who have from warehousing industry. It provides a best platform to solve operational efficiency issues faced on every day basis. For more information, you can contact us at 8097586621 or at Damodar.pai@inventicon.in.